Juice Bars in Phuket are limited but you can find them. It is a shame because the produce here is fantastic, fresh and plentyfull. 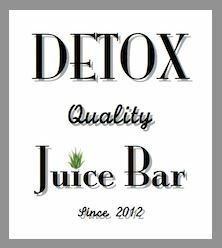 Additionally, it’s as effective as Ibuprofen in lessening the pain related to..
(detox) Aloe Vera Juice is A great natural Aid to detox. With our stressful lives, the pollution around us and the toxins that build up..